Mike Stothers has been waiting. 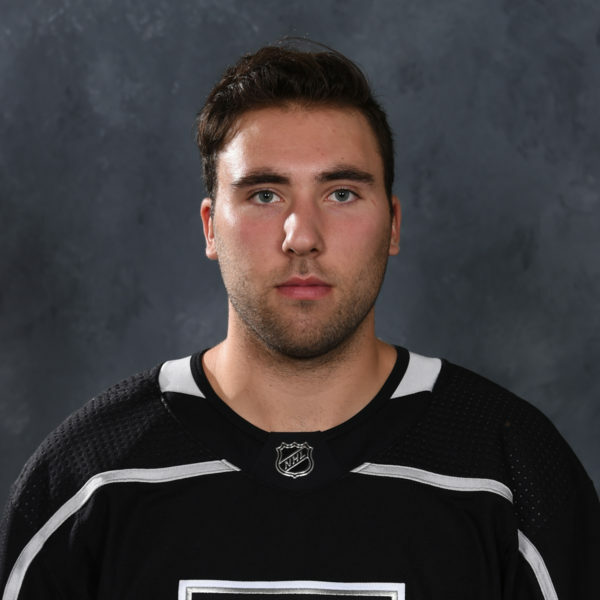 The Reign’s head coach has been waiting all season for these moments, to see the best Adrian Kempe has to offer. As the seasons changed from regular to postseason, it’s been all clear skies now for Kempe. “It’s always motivating when the coach is on you, you have to be better,” said Kempe, who won’t turn 20 until September. “I knew by myself I had to be better, too. I didn’t play good enough. I just try to be better at practice, stay out a little longer and I think after a while I started to play better and now before the playoffs I think I had a good run, too. All that tough love from Stothers was from knowing deep down what the 6-foot-1 forward could bring. Knowing that Kempe provided top notch black ace cards in scoring 8 goals in 17 playoff games just a year ago, helping the then-Manchester squad win it all. 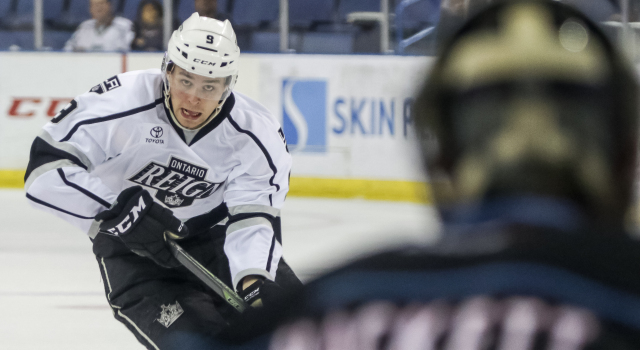 And that’s, once again, in the postseason, where Kempe leads the Reign with four goals in nine games. The Reign have endured two series against San Jose and San Diego to advance to the Western Conference Finals of the Calder Cup Playoffs and will host Game 1 on Saturday night against Lake Erie. It’s not an unfamiliar sight now to see a confident Kempe, the Kings’ first round pick in 2014, gliding through all three zones with the puck on his stick, maneuvering through one opposing player and another. Kempe did much of that in Game 4 against San Diego, scoring two goals in an eventual come-from-behind overtime victory last Friday. 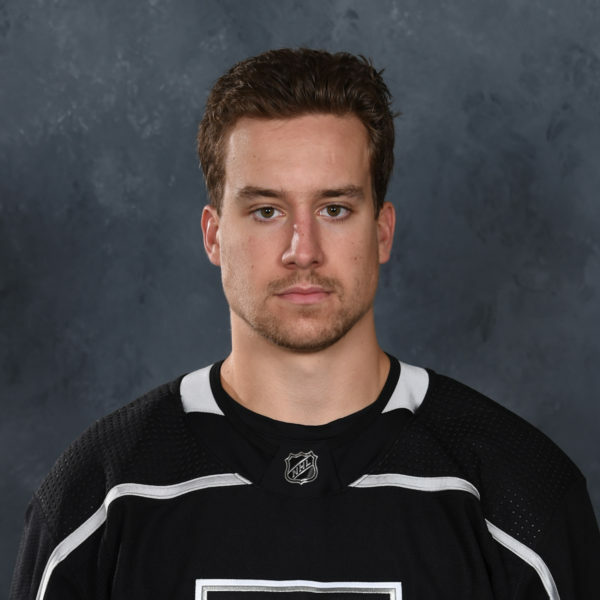 “He’s got a great shot and he’s somebody that the opposition has to be aware of,” Stothers said of Kempe after the Reign took a three-games-to-one lead in the Pacific Division Finals. 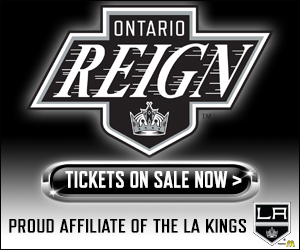 The very next night the Reign closed out the Gulls, holding on for a 2-1 victory. Stothers, unsolicited by the media, went on and on about Kempe then, too. It’s an opportunity to get some minds with the parent club thinking. But early in the season it wasn’t all there. 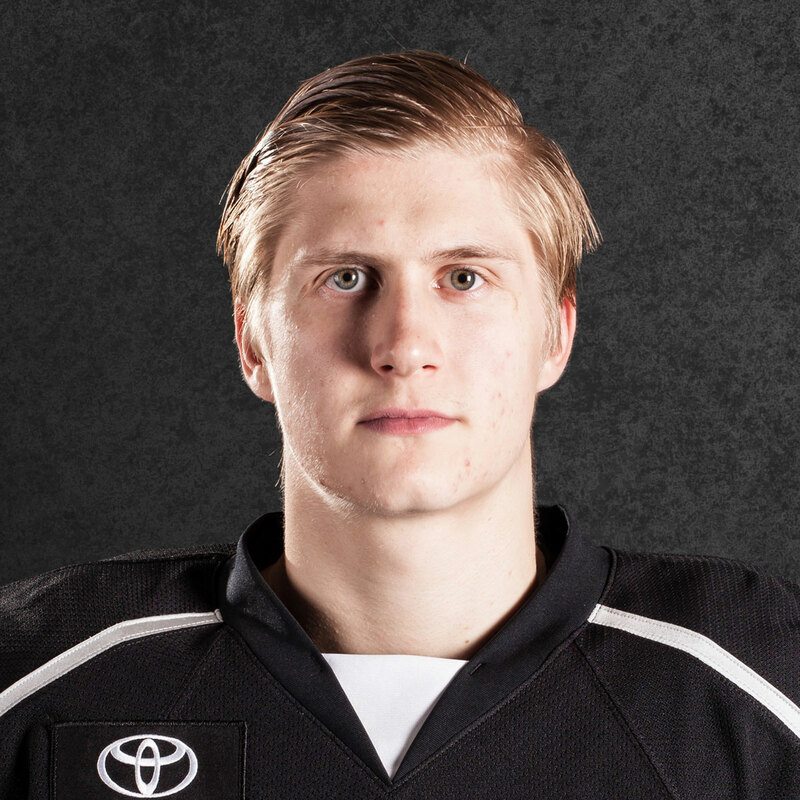 Kempe went on an 8-game hiatus from the AHL while playing for his native Sweden in his final World Junior Championships. When he returned he showed immediate promise by scoring in his first game back. That was followed by worrisome stretch of 17 straight games without a goal spanning from January to February. “I had a tough [time] when I got back from World Juniors, I had a couple tough games,” Kempe said. He finished with 11 goals and 17 assists in 55 games. It’s come down to applying himself, as Stothers noted teenagers everywhere struggle with. Kempe dazzled in moments of the regular season, but lacked the consistency that his coach was searching for. And maybe for good reason. Even Stothers admits that when he’s not in the heat of the moment. “I think he’s even enjoying the success he’s having, and why wouldn’t he? It’s fun.” Stothers said. “When you can play like he can, it’s great. You’ve got to keep in mind, too, it’s a long year. This guy’s a long way from home. A long way from family. And it becomes a long, arduous year. … You’ve got to try and think of what they’re going through and the training they go through all summer, the World Juniors. 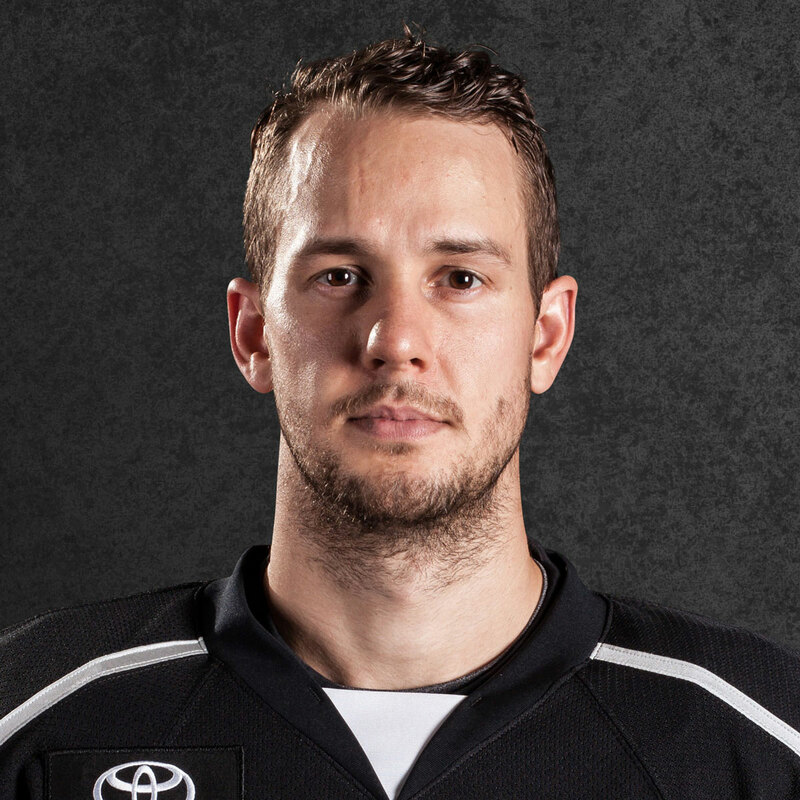 “But, it doesn’t mean I’m going to stop pushing because I know exactly what’s there,” Stothers added. “We’re seeing what this kid can offer and it’s pretty special.